US/Washington: Fantasia Accessories Ltd., a New York, New York establishment, recalls an estimated 22,500 Fantasia branded Children’s Slap Bracelets due to suspected component failure and consequential risk of laceration, all serious health hazards. 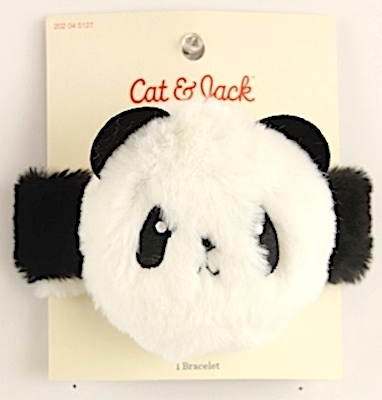 The US Consumer Product Safety Commission (“CPSC”) reports this recall involves certain Children’s Furry Critter Plush Slap Bracelets, sold in Panda, Unicorn and Heart designs. The recalled Bracelets are made of a metal band covered with a protective fabric. 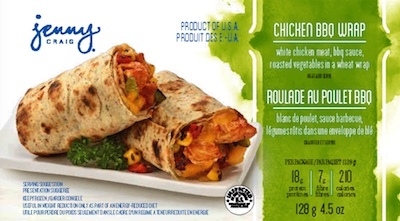 US/Washington: SK Food Group, a Groveport, Ohio and Reno, Nevada establishment, recalls 174,207 pounds of Jenny Craig branded Chicken Wrap products due to suspected Listeria monocytogenes and Salmonella contamination and consequential risk of both Gram-positive and Gram-negative bacterial infection, severe illness and/or possible life-changing complications, all serious health hazards. 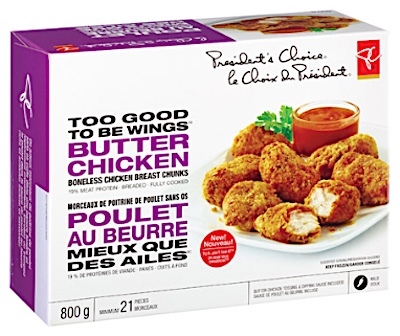 Canada/Ottawa: Loblaw Companies Limited, a Brampton, Ontario establishment, recalls certain batch/lots of President’s Choice brand Too Good To Be Wings Butter Chicken due to undeclared Egg, a known allergen, source of dietary intolerance and possible trigger of Anaphylaxis, a serious and potential fatal situation, requiring immediate medical intervention.